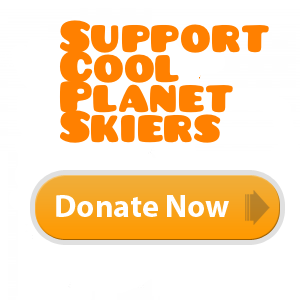 Click the button below to join Cool Planet Skiers! Join Cool Planet Skiers in protecting our planet and its endangered winters for future skiers to enjoy. Donate at least $25 after you join Cool Planet Skiers and receive a free Cool Planet Skiers headband! Cool Planet Skiers are skiers of all abilities from elite racers to recreational skiers. 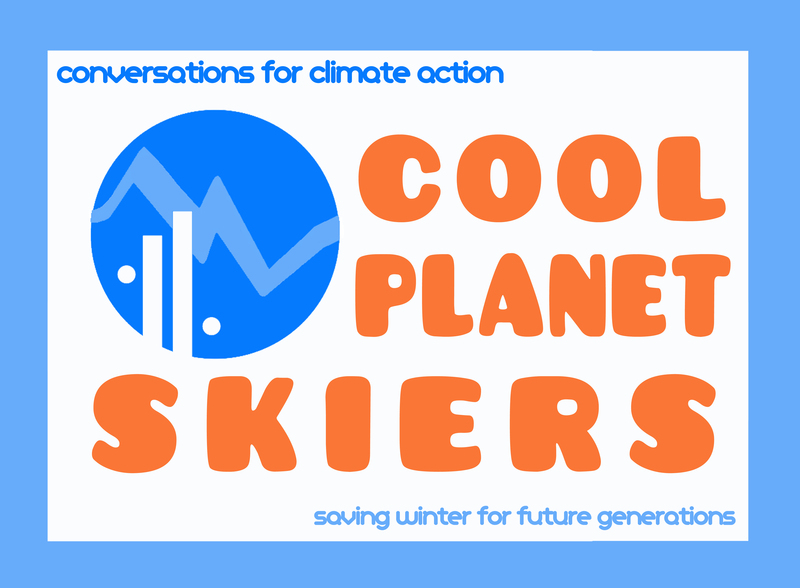 Cool Planet Skiers are passionate, informed and take action on climate solutions. When you join Cool Planet Skiers today you will be entered in a drawing to win fabulous prizes including a Goal Zero portable solar panel, I AM PRO SNOW backpack, a gift certificate to a future SPEAK UP!! training, a Cool Planet Skiers headband, or a Cool Planet water bottle. Click on the Join Cool Planet Skiers button above and fill in your information! Click on the links above and below to take action. The Climate Reality Project is proud to stand with the athletes, small businesses, families, and communities that depend on snow to survive & thrive. This entry was posted on January 4, 2014 by Mindy Ahler.